My songs are subject to change as I grow in my musical experience. Im a solo songwriter/musician that has really been away from music for a while. I havent gigged any since my 20,s and then only small venues like graduations and school lunches. Of course back then I was just a musician and didnt have any songs. 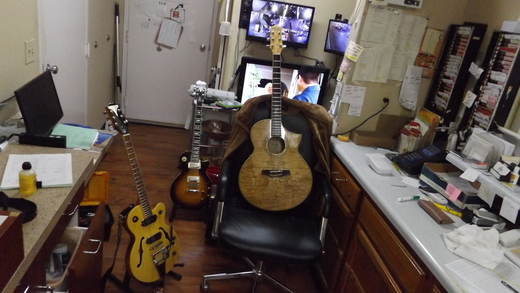 Now in my older years (48) Ive started getting song ideas and have started to record them as best I can In my bedroom and hoping next year to go into a real studio here in Nashville to record my best songs for my 1st album, then hopefully get a good band together and play some places here in Nashville. Im hoping that my songs will live long after Im gone. Im constantly changing, addding or writing new material so keep checking back for new material. 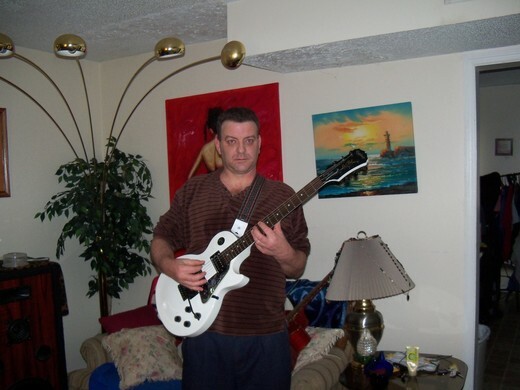 My songs range from rock to a mellow jazz like stuff I cant really catergorize some of it, I guess overall I write progressive easy listening rock. A nice PA system with mics and a good guitar amp.